Q: Can you provide samples9 A: We provide 2-3 free samples if you pay for the freight. Q: How to order9 A: We can make a proforma invoice via alibaba before you pay. If more than USD2000,pay 30% of the amount as deposit,70% balance can be paid before shipment. 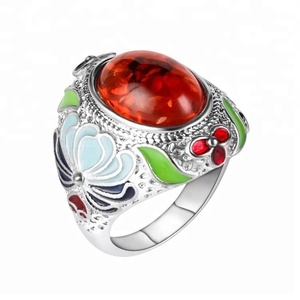 We are the leader in Jewelry industry for about 10 years with a professional team . 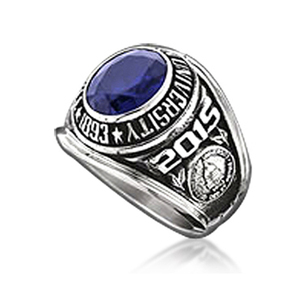 2) Two 3D designers who are well-versed in the styles and trends of high quality costume jewelry collections. 10) Can produce according to your pictures, samples or other special requirement. 3.Can you give me a discount9 Answer: we are wholesale company,our policy is that bigger quantity,cheaper price, so we will give you discount according to your order quantity. But we can promise that we will not ask you to pay more shipping cost, if u think it is too expensive, you can use your own shipping company,it is ok for us. 2.Our shipping cost did not include the tax, so if you want to pay less tax, pls noted us, we will try our best to low down the value on the invoice. 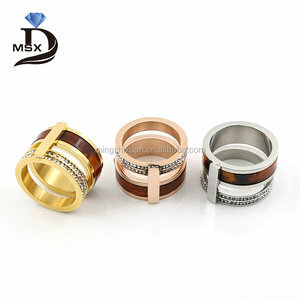 Product Type: Fashion jewelry stainless steel aroma essential oil diffuser engagement ring Material: 316L Stainless Steel Color: Unfading Nature Steel Color Size: As your size (US size) Finish: Mirror Hand Polished Open mode Magnetic closure Shape: Round Package: Normal 1piece in a opp bag, accept customized packing as customer's request Service: OEM and ODM Sample Available Related Products Company Profile Our company is the leading factory of customized Stainless Steel Jewelry with rich experience over 10 years. Our Main Products: Stainless Steel Lockets and Accessories, Stainless Steel Rings, Stainless Steel Bracelets, Stainless Steel Pendants, Stainless Steel Necklaces, Stainless Steel Earrings etc. We believe that you can find good vendor / partners from China and Unique can be one of your top vendor choice from China, owing to our sincere endeavor, professional experience and the service of high-quality. 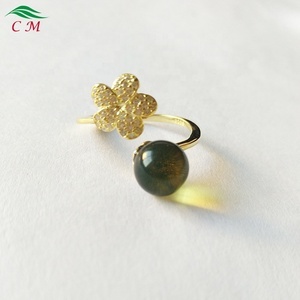 ChangXing Jewelry & Craft Factory 1.Product name: Butterfly Ring (Item number: CXR1123) 2.Material:alloy, high quality,lead free, nickel free. Eco-friendly material 3.Color:various color available 4.Plating:any kind of plating is available ,e.g. 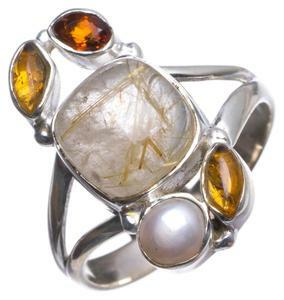 nickel free ,gold rose,shining silver ,antique silver,antique brass,platinum,imitation platinum etc. 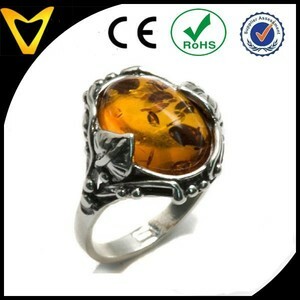 Alibaba.com offers 5,711 ring amber products. About 51% of these are bottles, 2% are silver jewelry, and 2% are loose gemstone. 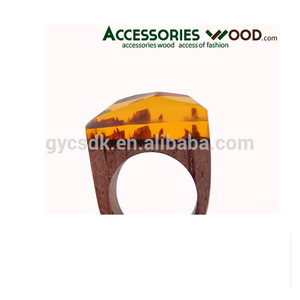 A wide variety of ring amber options are available to you, such as free samples, paid samples. 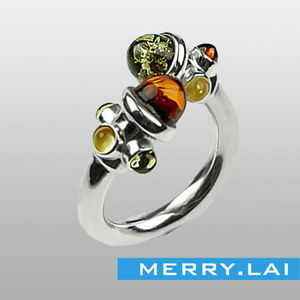 There are 5,711 ring amber suppliers, mainly located in Asia. 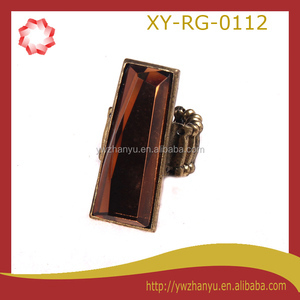 The top supplying country is China (Mainland), which supply 100% of ring amber respectively. 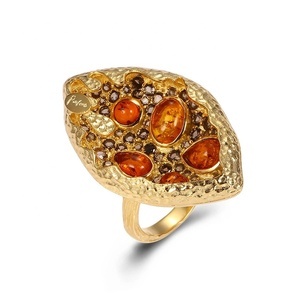 Ring amber products are most popular in North America, South America, and Southeast Asia. You can ensure product safety by selecting from certified suppliers, including 700 with Other, 367 with ISO9001, and 68 with ISO14001 certification.